One regiment of Kurassiers, guard infantry regiment and a converged grenadier battalion left to do; then Fenwick will be able to take to the field on their own against the Monrovians. A smart turn out there ! . A smart turn out indeed. I particularly like the horse grenadiers. 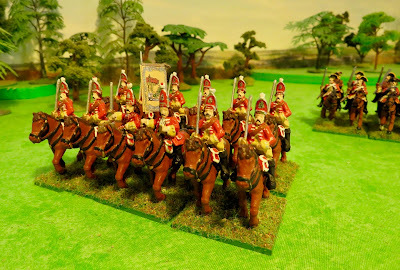 There is something utterly splendid about horse grenadiers. 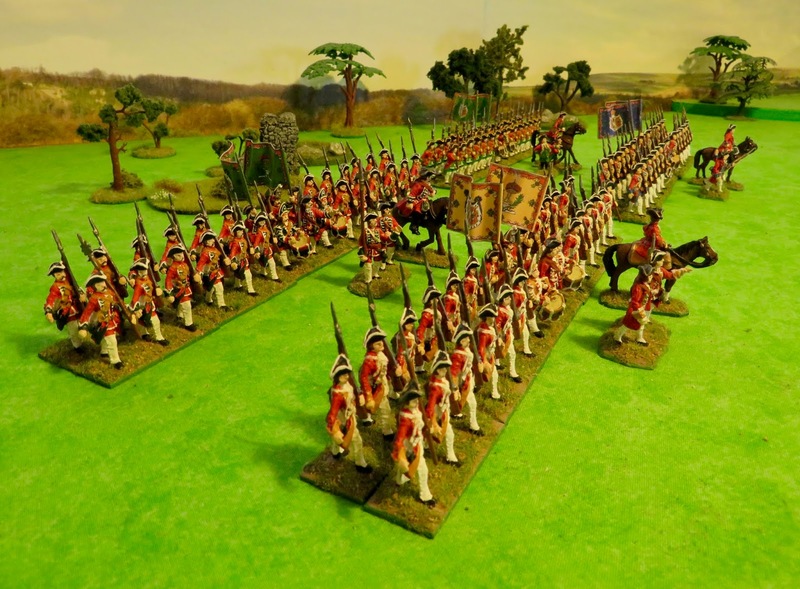 Will Fenwick be joining Wittenberg to repel the hated Begovian host? 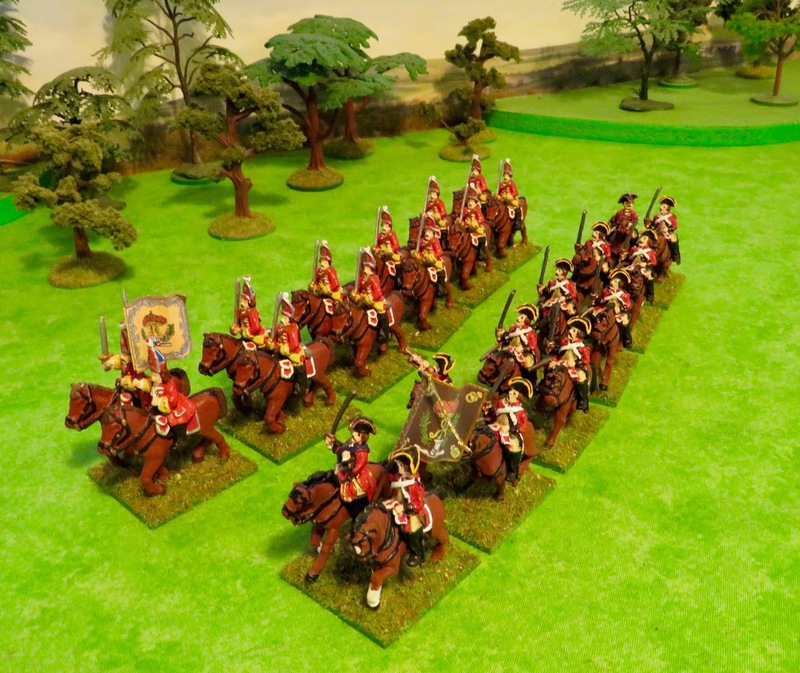 Will your cavalry and infantry components have brigadiers separate from the mounted officers with each regiment?